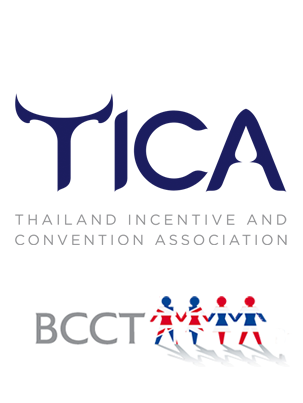 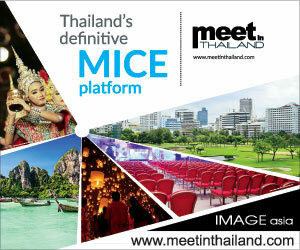 Duangtawan hotel is a good location for MICE events of all sizes. 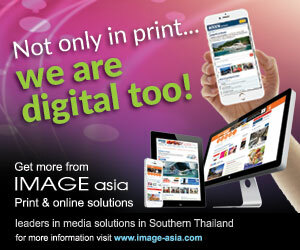 The facilities can accommodate up to 900 people. 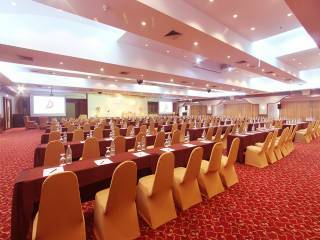 Various types of the 14 function rooms are ideal from meetings of 10 up to conferences with 500 people.